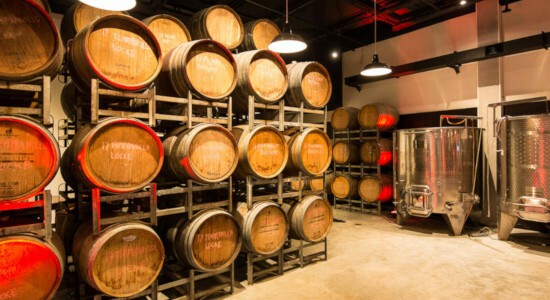 The Urban Winery is located near the centre of Sydney offering wine lovers or beginners the chance to tour the facilities learning all about the art of winemaking plus sample all six wine varieties following the tour. Head winemakers will guide you through the process and teach you to differentiate all the different aromas and structures that make each wine unique. The winery also offers fun and informative 2 hour wine blending sessions. Creatives will love the chance to blend their very own wine in groups of four and then become a wine judge sampling the wines of others in the group before crowning a winner. If you really like the blend that you have produced, then you can even purchase it and have it labelled and delivered to your door. Wine lovers will appreciate a gift voucher to the Urban Winery Sydney! Gift It Now! Gift a Sydney Winery tour and tasting experience to a wine lover who will enjoy the 6 glass wine flight accompanied by cheese platters and souvenir bottle! 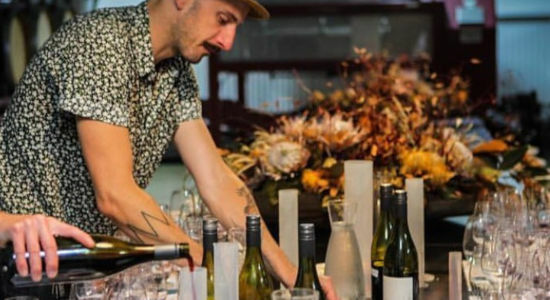 Learn to make and blend your own unique wine on a 2 hour wine blending session at the Urban Winery in Sydney! Gift Vouchers available online here!